Stump Busters is a locally owned and operated company serving Regina and area for over 25 years. 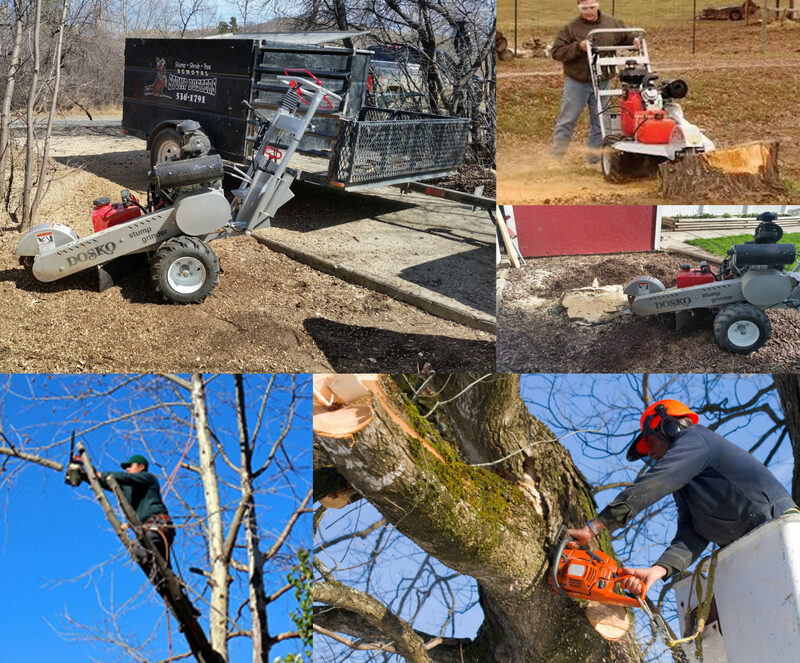 We have the experience and equipment to help you whatever your tree service needs may be. Stump Busters takes pride in our quick and reliable service.